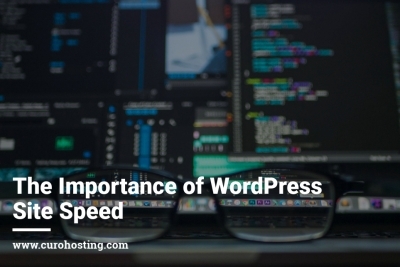 Your WordPress site speed is important, but do you know just how important it really is? The latest WordPress 4.8 update is the biggest of 2017 so far. 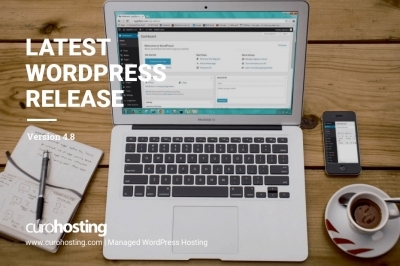 All WordPress users are encouraged to update immediately.